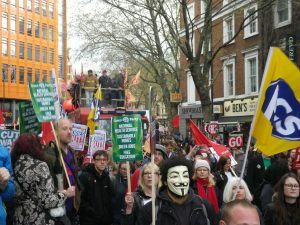 Manchester Citizens Unite to Secure their NHS. 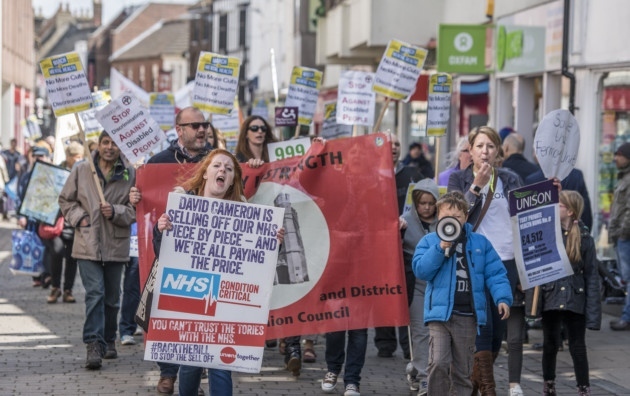 On Saturday 30th May, citizens of Manchester are uniting to show their support for the NHS. 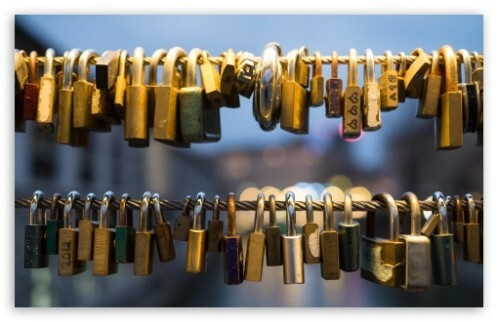 Padlocks, covered in reasons why individuals love the NHS, will be secured to the gates of MRI from 12 – 1pm. The event ‘Locking-out Privatisation’ is a celebration of everything people love about the NHS, with music, speeches and free food for all who attend. 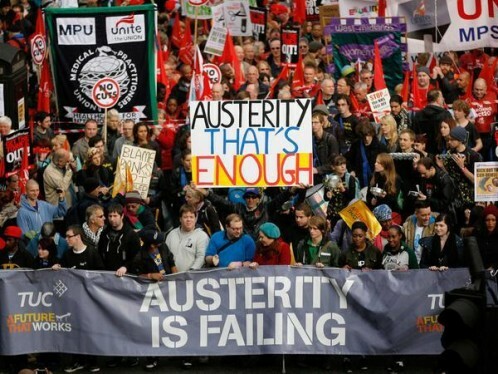 The ‘Lock-Out’ will be the Manchester event for the MCR People’s Assembly Against Austerity’s National day of action, and was decided upon at the last People’s Assembly Manchester meeting, in which over 300 people attended. There will be speakers from the People’s Assembly Against Austerity, the Manchester TUC, plus those who work in and receive treatment from the NHS. Also, there’ll be a huge piece of community art which will take place throughout the event opposite MRI in Whitworth Park, whereby there will be graffiti about the NHS, and then the public can write or draw their message of support and celebration to the NHS and their crucial staff on there. 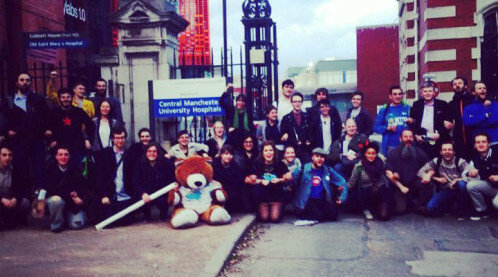 The event sees a coalition between Manchester campaign groups such as The People’s Assembly Manchester and Save Our NHS, students, staff members and the general public. Manchester and the UK saw huge cuts to NHS services, and under the new government – even greater cuts have been proposed. Those attending will be standing up for a health care service that is free at the point of use, and against the privatisation of vital services. 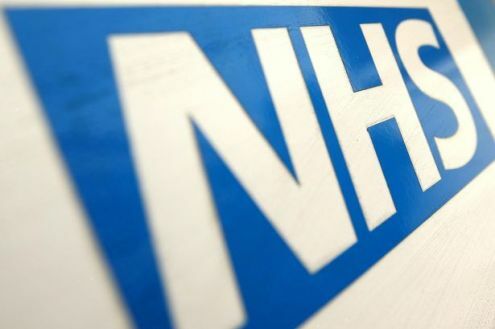 After the closure of Trafford A&E, all hospitals in Manchester have been under huge amounts of pressure. Patients wait hours to be seen and hospital targets are not being met. 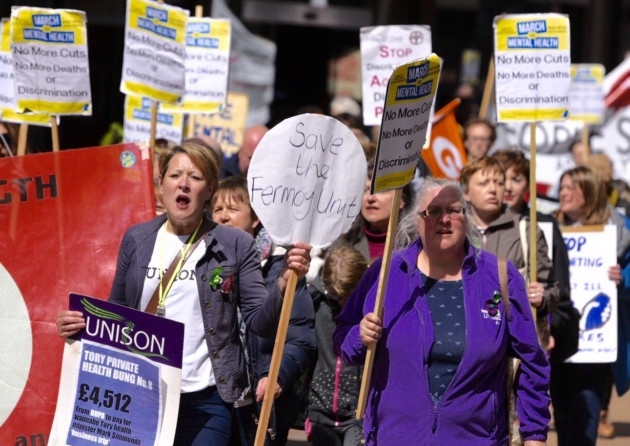 Campaigners at the time warned of the effect the closure of Trafford A&E would have to vital services – these warnings were ignored to the detriment of the service now available. 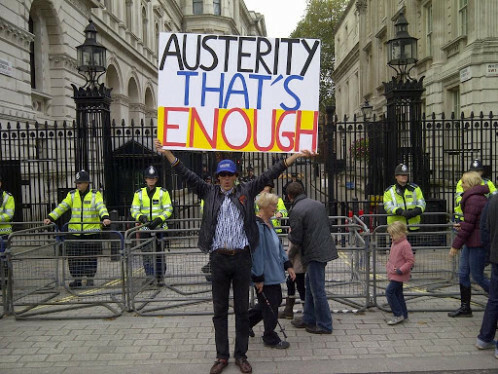 Campaigners warn that further cuts will only increase the problems we see arising now. After the Ambulance service in Manchester was privatised and sold to French transport company Arriva, waiting times for ambulances have risen dramatically – often placing members of the public at serious risk. Hannah McCarthy a student in Manchester comments “When the aim of a company is profit over public welfare – we fail to see how further privatisation of services could be for the greater good of the NHS.” Join the citizens of Manchester from 1pm – 4pm for more information on the cuts and privatisation that will be happening in Manchester. Bring a padlock with your reasons for loving the NHS to secure on the fence.